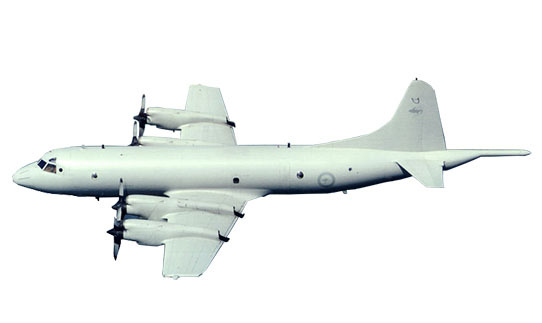 Airbus to showcase products and partnerships at Avalon Airshow MELBOURNE, 20 February 2017 – Airbus will feature its extensive range of products, leading-edge capabilities and industrial partnerships in the Pacific via a high-profile presence at the Avalon Airshow in Australia. The 13th edition of the show will take place at Avalon Airport, Geelong, Victoria, from 28th February to 5th March 2017. 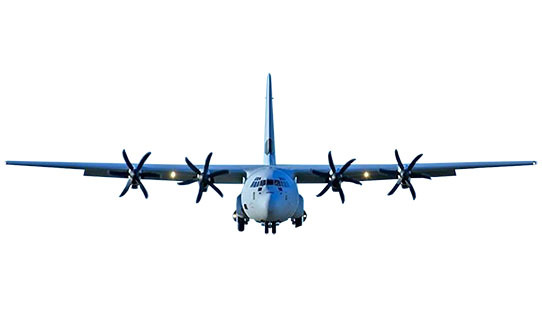 Highlights include a static display of three leading military aircraft; a Royal Australian Air Force A330 Multi-Role Tanker Transport (MRTT), a UK Royal Air Force A400M strategic airlifter, and a French Air Force CN235 light transport aircraft. Adjacent to the static display, the company will also exhibit a mobile field shelter for use during humanitarian missions. 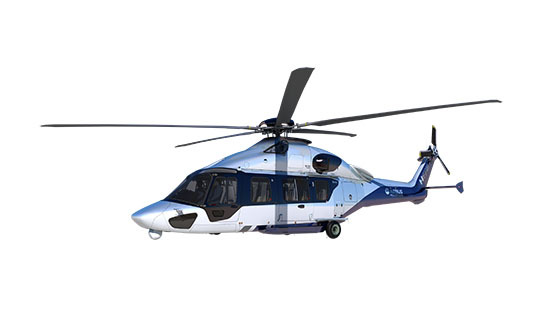 Also at the static display, the company’s leadership in the Pacific’s helicopter market will be underscored by the presence of the popular civil H130, H145 and AS355 models. 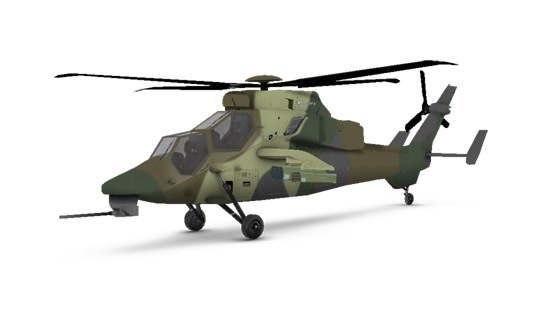 Military rotorcraft like the Australian Defence Force’s ARH Tiger, MRH90 Taipan, and A350B Squirrel will also thrill visitors as part of the flying display. At the Airbus exhibition stand, located at Hall 1 L16, visitors can get information on the company’s entire product line. This includes the world’s most comprehensive commercial aircraft family, ranging from 100 to over 600 seats. On display will be scale models of the latest fuel-saving A330neo and A320neo. 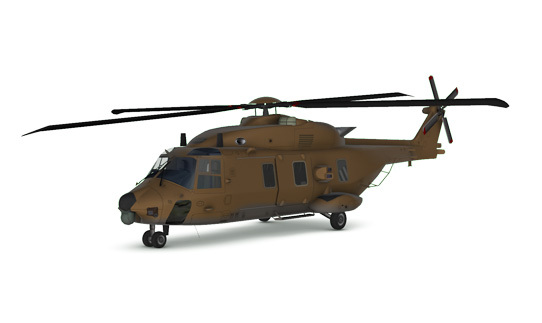 Also at the stand will be models of the Zephyr high-altitude pseudo-satellite, C295 maritime patrol aircraft and H175 search and rescue helicopter. 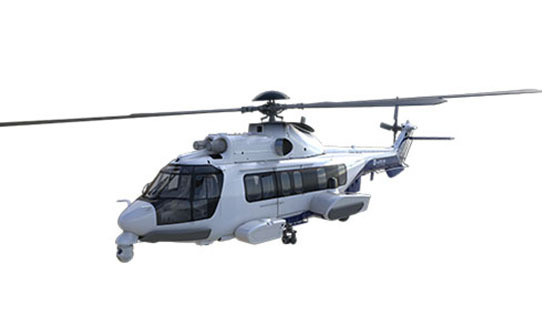 A virtual customer briefing tool will showcase Airbus’ defence and space capabilities, including its coastal surveillance solutions. 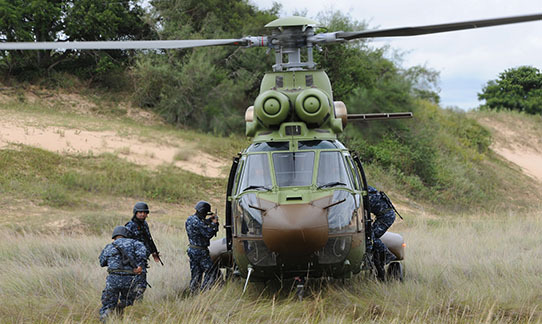 The Pacific is a key market for Airbus and its helicopter, defence and space divisions. 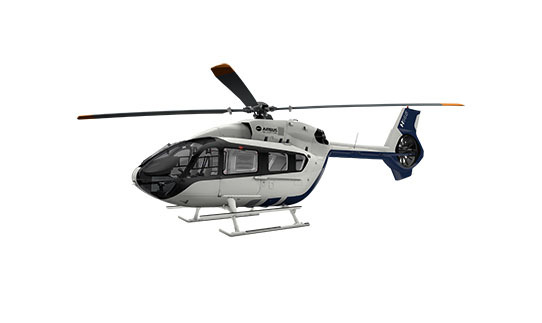 To date the company has sold over 300 aircraft to the Pacific’s airlines and government agencies, and more than 600 helicopters in the region. It also has a major operational presence in the region via Brisbane-based subsidiary Airbus in Australia Pacific. 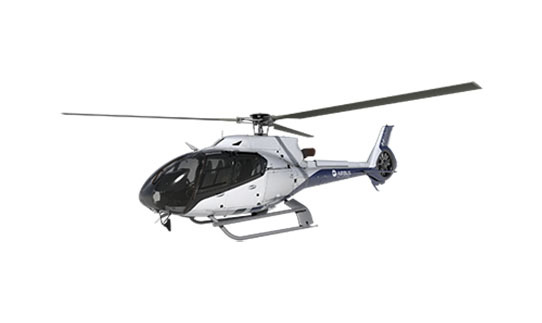 Airbus is a global leader in aeronautics, space and related services. In 2015, it generated revenues of €64.5 billion and employed a workforce of around 136,600. Airbus offers the most comprehensive range of passenger airliners from 100 to more than 600 seats. 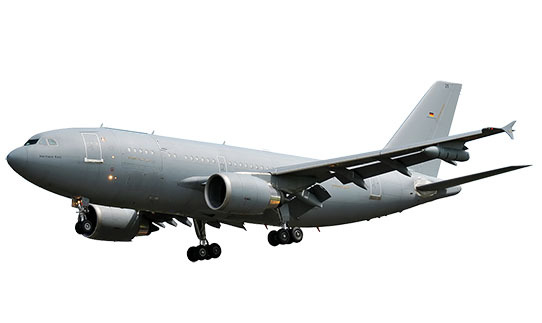 Airbus is also a European leader providing tanker, combat, transport and mission aircraft, as well as Europe’s number one space enterprise and the world’s second largest space business. 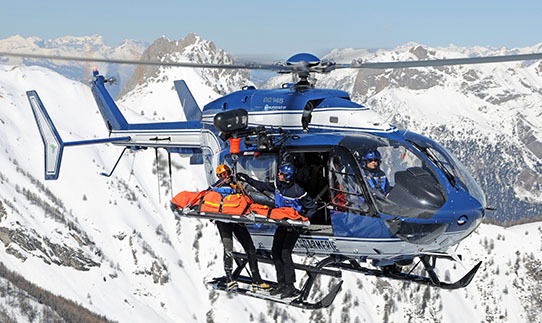 In helicopters, Airbus provides the most efficient civil and military rotorcraft solutions worldwide.